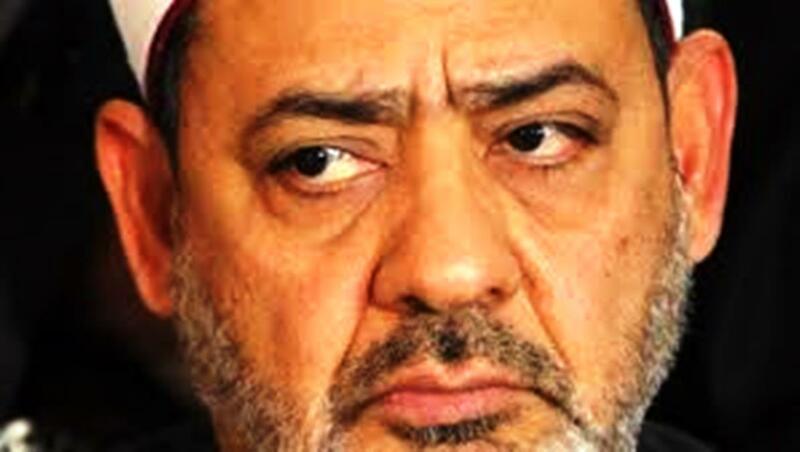 In a recent televised interview, Tayeb was asked “To what degree does art influence the morals of the youth.” The sheikh responded that art—presumably all forms and expressions of art, as no particular form was specified—has a 90 percent influence rate on the morality of the youth; and all of it is bad. What is of note here is that, once again, Tayeb responds in a way that one is hard pressed to differentiate from the “radical” response. For we are constantly hearing that it is the “radical Muslims”—the ISIS types—who condemn all forms of art. Yet here is the “moderate” making essentially the same claims. But of course, this is nothing new. As documented here, Tayeb agrees with any number of “radical” views: he believes that Islam is not just a religion to be practiced privately but rather is a totalitarian system designed to govern the whole of society through the implementation of its (otherwise human rights abusing) Sharia; he supports one of the most inhumane laws, punishment of the Muslim who wishes to leave Islam, the “apostate”; he downplays the plight of Egypt’s persecuted Christians, that is, when he’s not inciting against them by classifying them as “infidels”—the worst category in Islam’s lexicon—even as he refuses to denounce the genocidal Islamic State likewise. Such are the mockeries of our time as ugly reality continues marching unopposed.